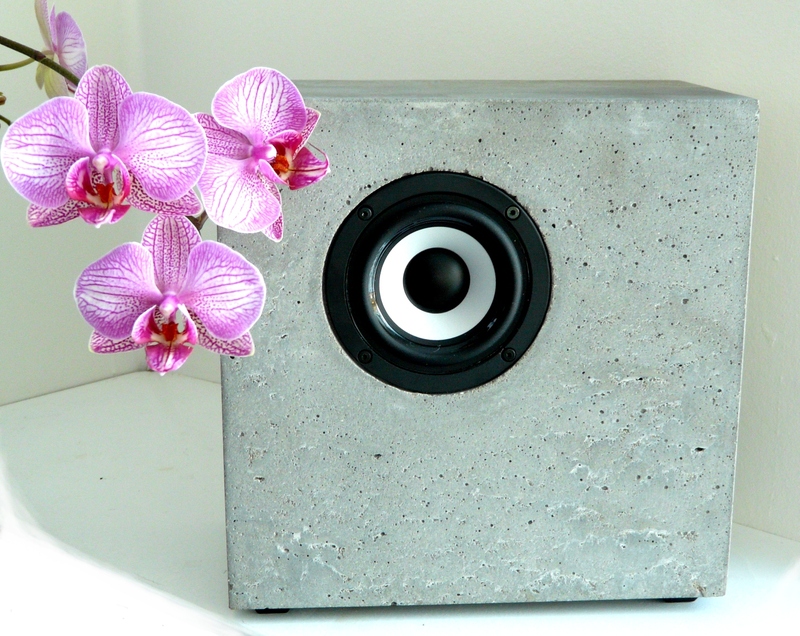 Wider than deep shapes characterize the monolit mu-series concrete loudspeakers. 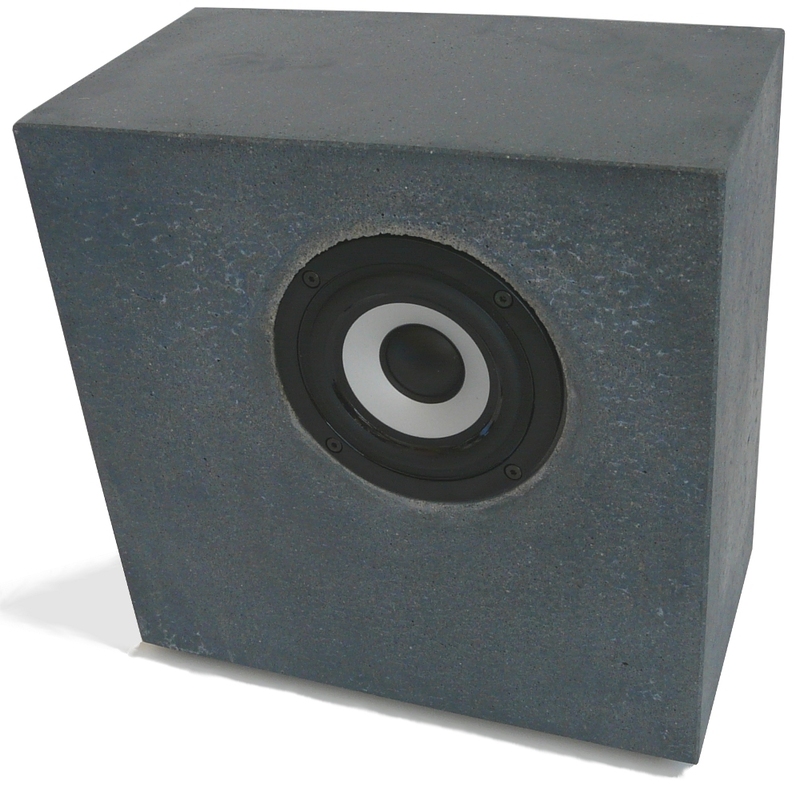 All of the mu series loudspeakers have fullrange or coaxial elements. 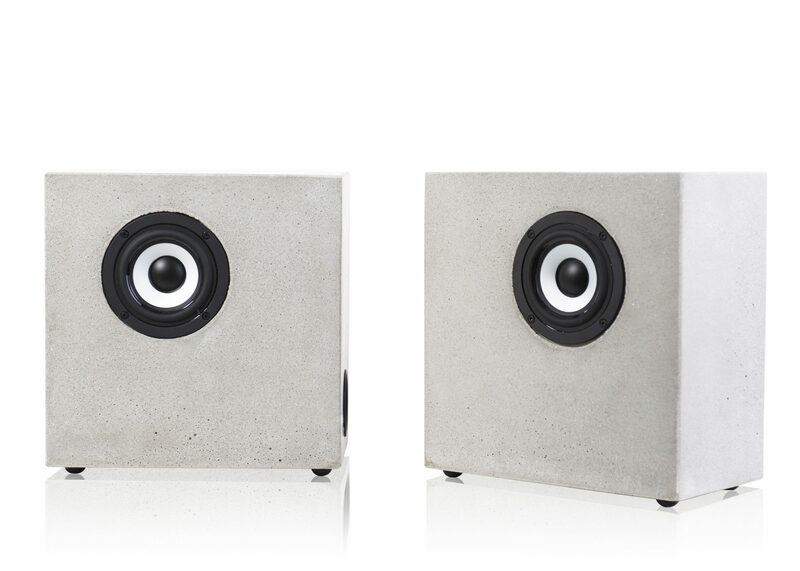 The smaller mu’s perfectly suit any desktop or other room. Due to their single point of sound reproduction, 3D sound experince is unmatched. These small fellows will very soon become your best friends.